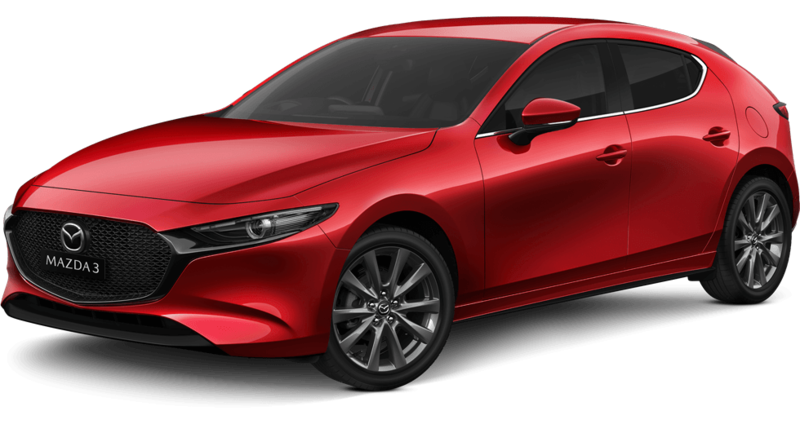 Mazda has set a new annual sales record selling 118,217 vehicles in 2016, according to VFACTS figures released today. 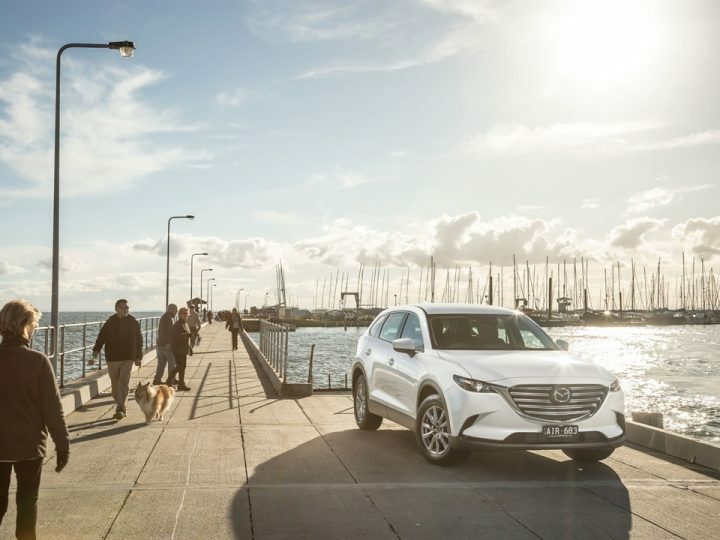 Recording a full-year 10 per cent market share for the first time, Mazda was Australia’s second most popular car maker for the second year running, and the country’s leading full-line importer for the 12th consecutive year. 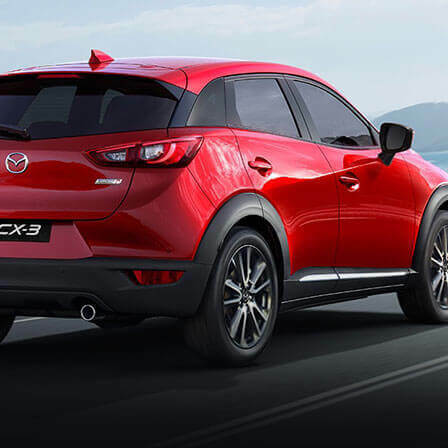 With Year-On-Year (YOY) sales up by almost four per cent, Mazda MX-5, Mazda CX-3, Brand-New Mazda CX-9 and Mazda BT-50 all had their best year on record, Mazda CX-3 and Mazda CX-5 topped their respective sales segments, and Mazda CX-5 was once again the nation’s best-selling SUV. 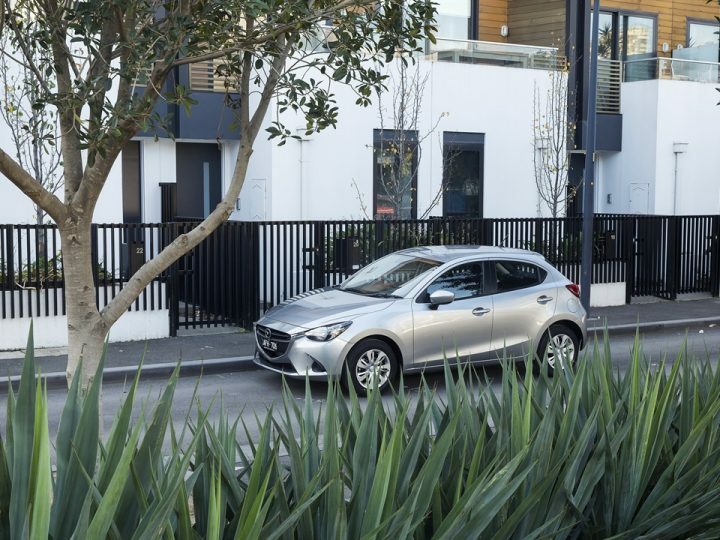 Mazda’s most popular vehicle in 2016 was the Mazda3 with 36,107 units sold, while 13,639 Mazda2s found homes last year, along with 4,369 Mazda6s – Australia’s most popular imported medium car under $60,000. 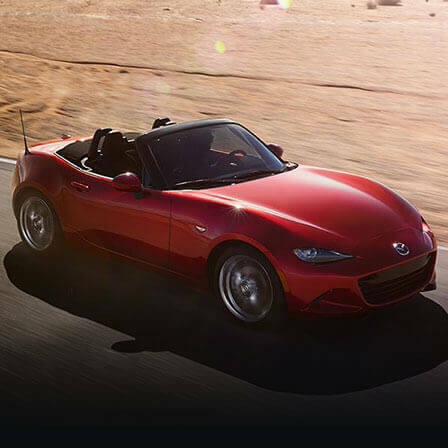 Mazda MX-5 had its best year on record with 1,577 sales, passing the previous record of 1,468 sales set in 2006. 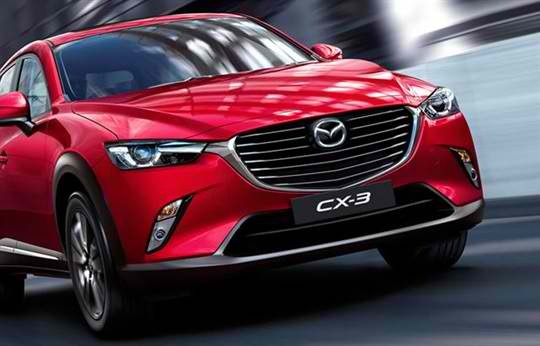 For the fourth year in a row Mazda CX-5 was the nation’s most loved SUV with 24,564 sales, Mazda CX-3 sold a record 18,334 units, up 45 per cent compared to 2015, and only launched in July, the Brand-New Mazda CX-9 re-wrote the record books with 5,123 sales, an improvement of 51 per cent YOY. 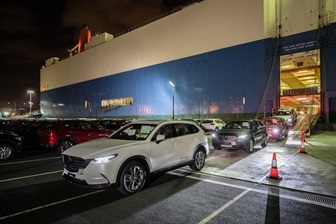 Not to be outdone, the Mazda BT-50 had its best year with a record 14,504 retails in 2016. 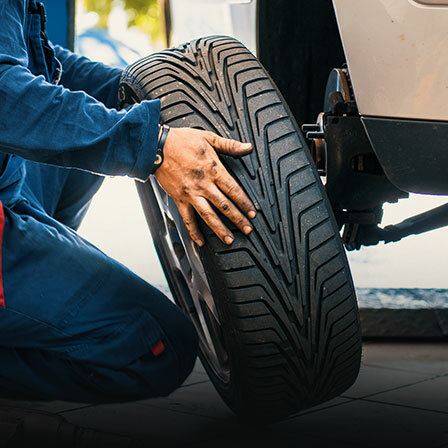 Up seven per cent YOY, this betters the previous record of 13,500 set in 2015.